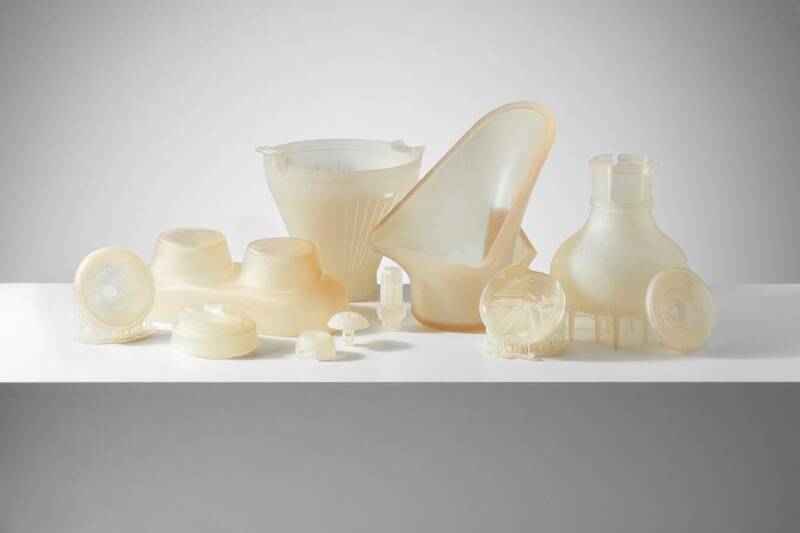 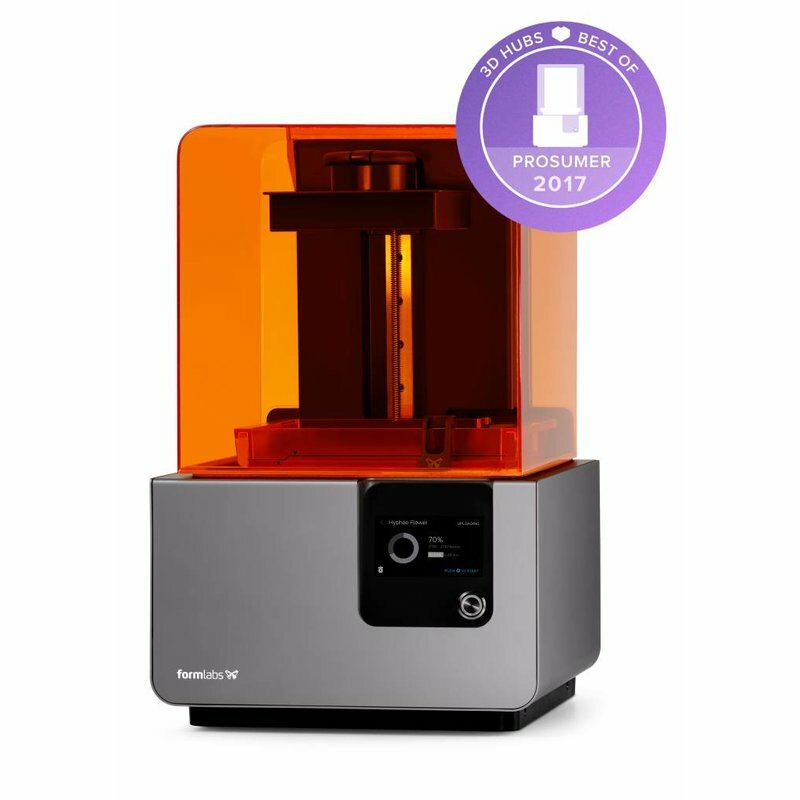 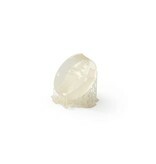 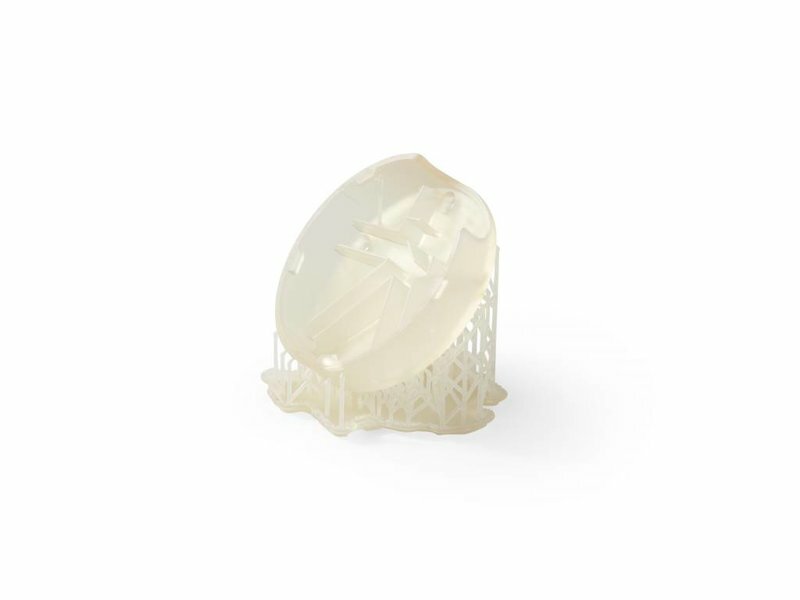 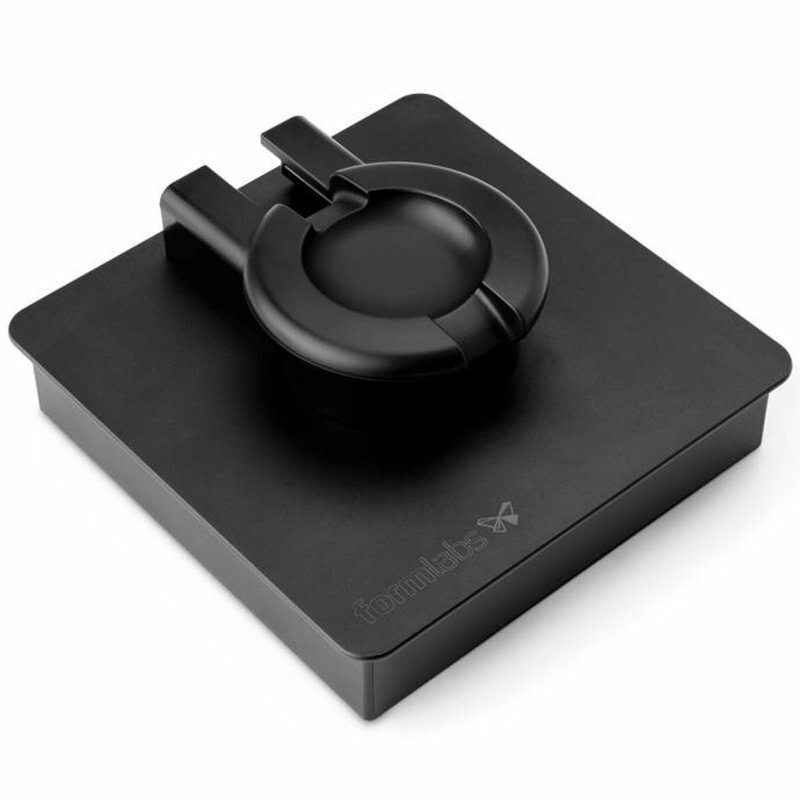 Build platform for the Formlabs Form 2. 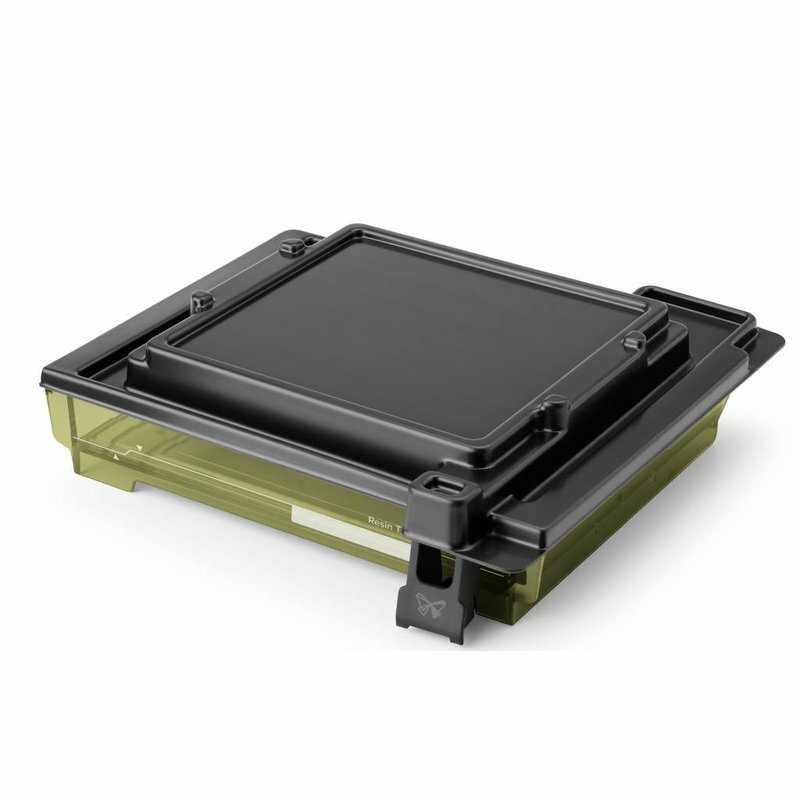 This Resin Tank LT for the Formlabs Form 2 has a thin film on the bottom. 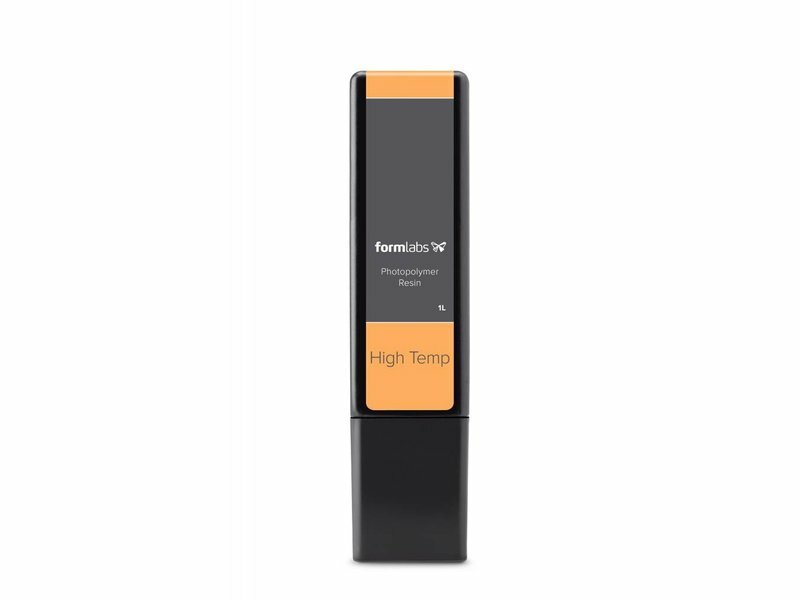 This film prevents the tank from clouding over time, leading to a far longer life than a regular thank with normal usage of the different resin types. 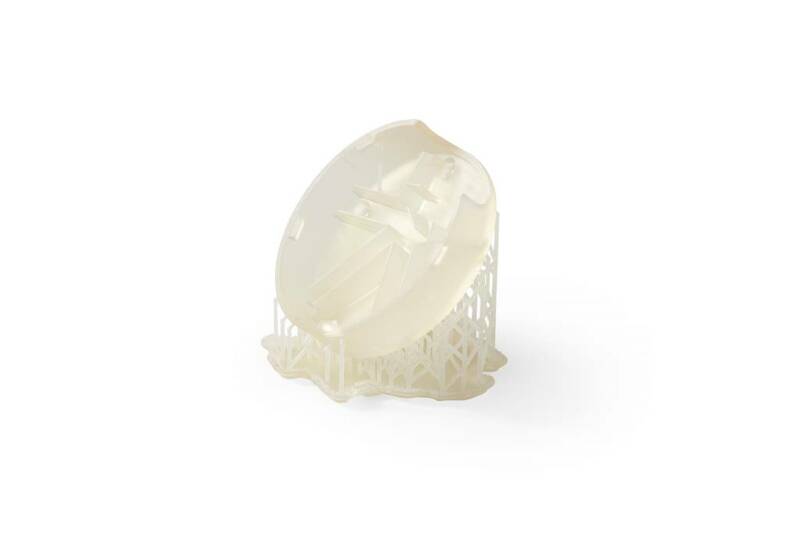 High Temp v2 has an HDT of 289 °C @ 0.45 MPa—the highest on the 3D printing materials market. 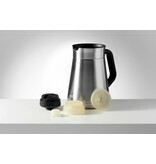 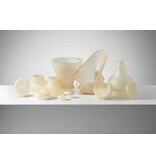 This material is great for static applications that will undergo higher temperatures. 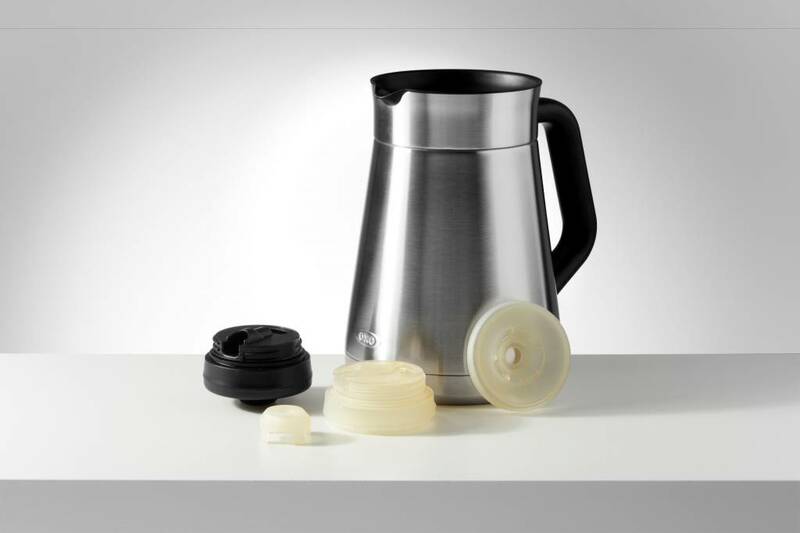 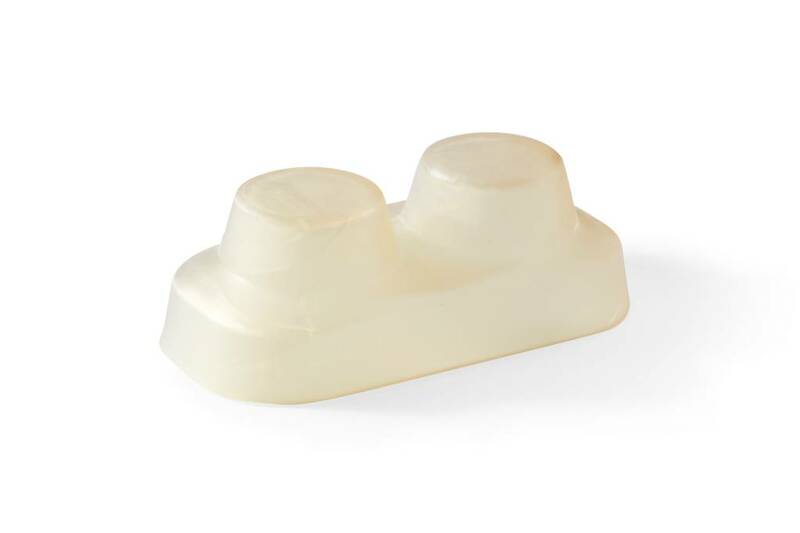 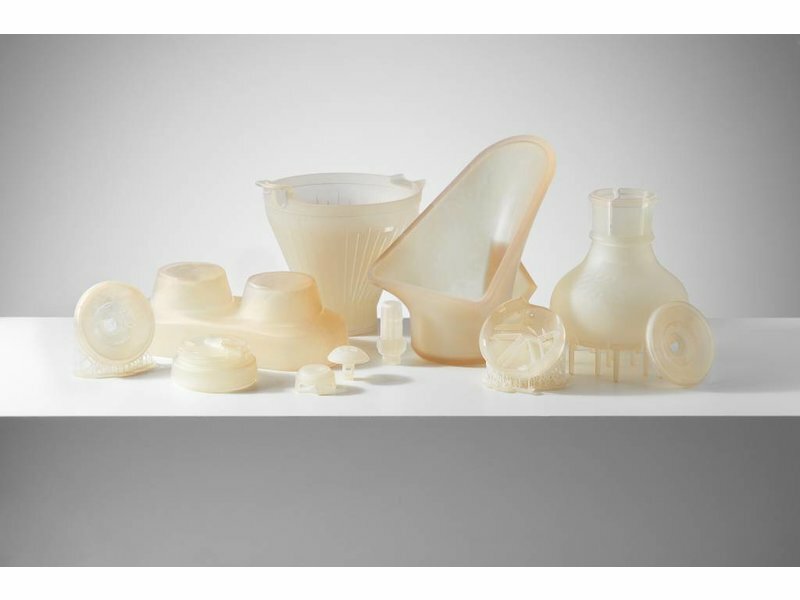 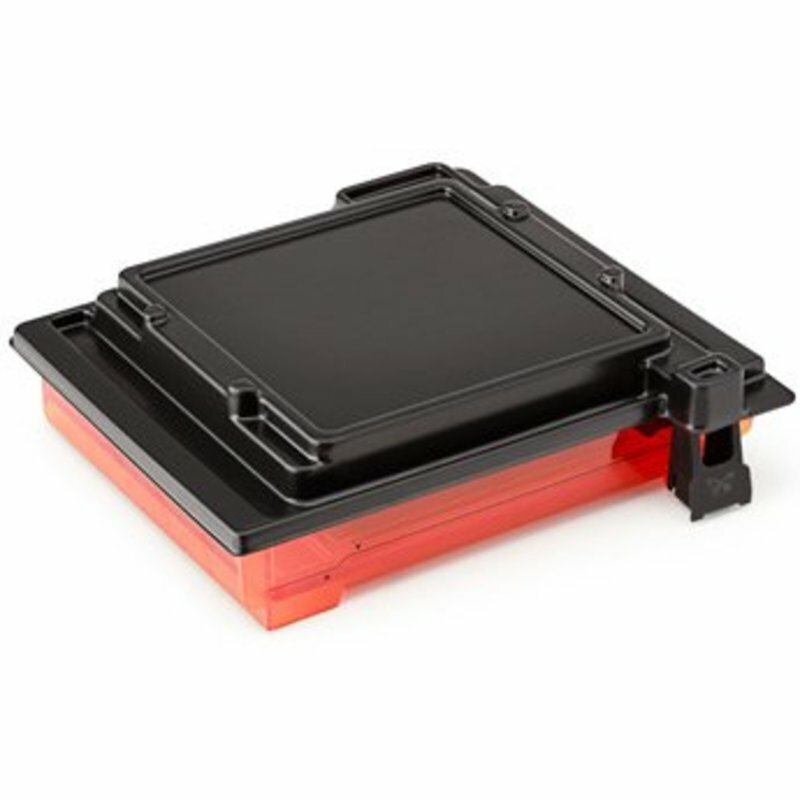 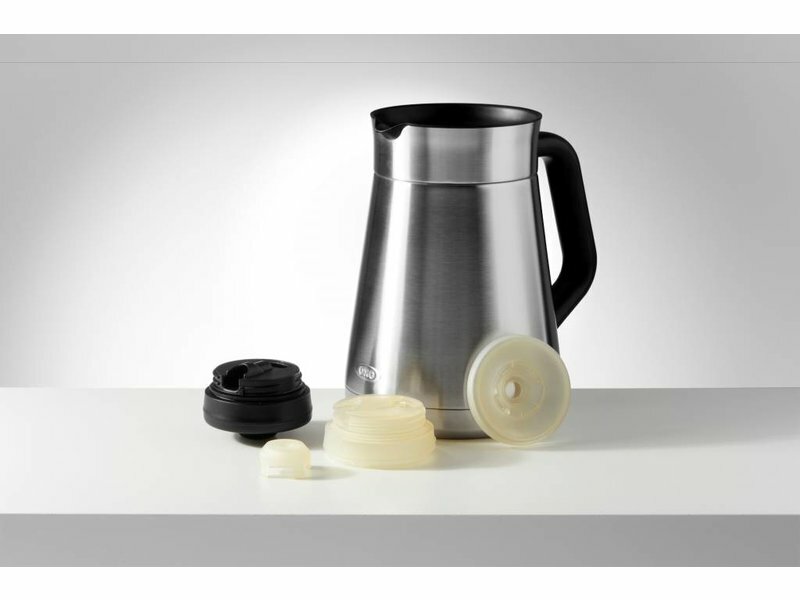 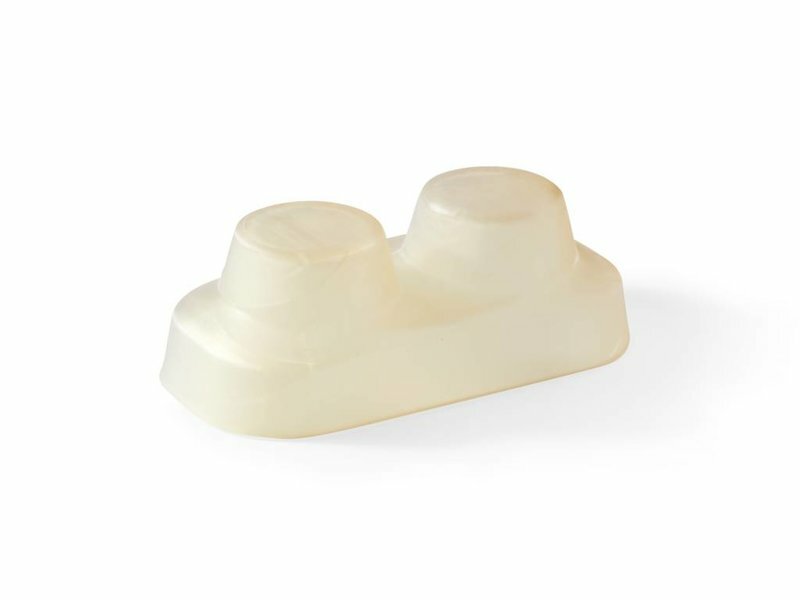 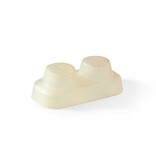 High Temp can also be used for production processes such as casting and thermoforming. 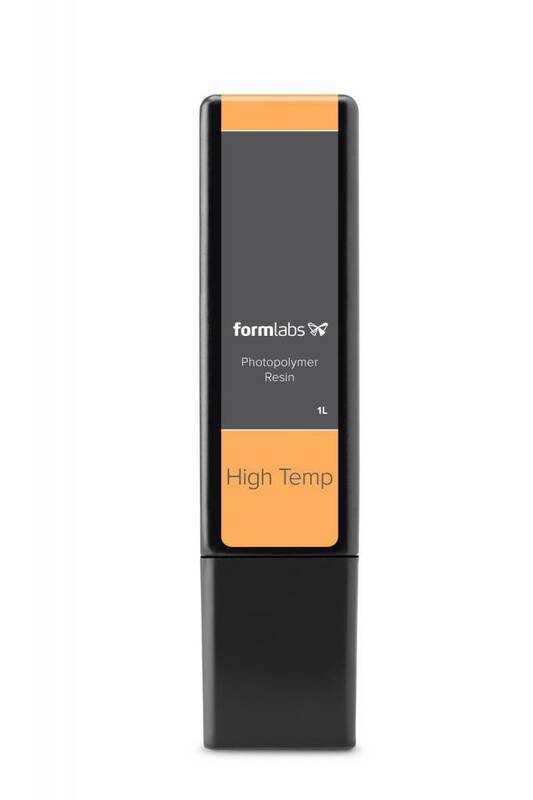 High Temp v2 has the same characteristics as the v1, but the renewed formulation prints precise parts with high stability under heat and higher elongation.